The state-owned telecom operator BSNL Wednesday partnered with DTH major Tata Sky to offer video-on-demand (VoD service to its broadband users. Under the partnership, BSNL will waive off broadband rental for the first month while Tata Sky will offer its VoD service free for the first month to download content worth up to Rs. 500. “We will implement this MoU to cover the entire nation within next six months… VoD has been gaining prominence and this partnership will help both the partners tap into the market better,” BSNL CMD Anupam Shrivastava told reporters in New Delhi. BSNL has a base of two crore broadband users in the country, he added. Tata Sky, which has a user base of about 11 million, will approach potential subscribers across the country for the new service, Tata Sky CEO Harit Nagpal said. Once the customer gives consent, the BSNL team will set up broadband and Tata Sky will offer the VoD service. Tata Sky has a library of over 4,000 titles. 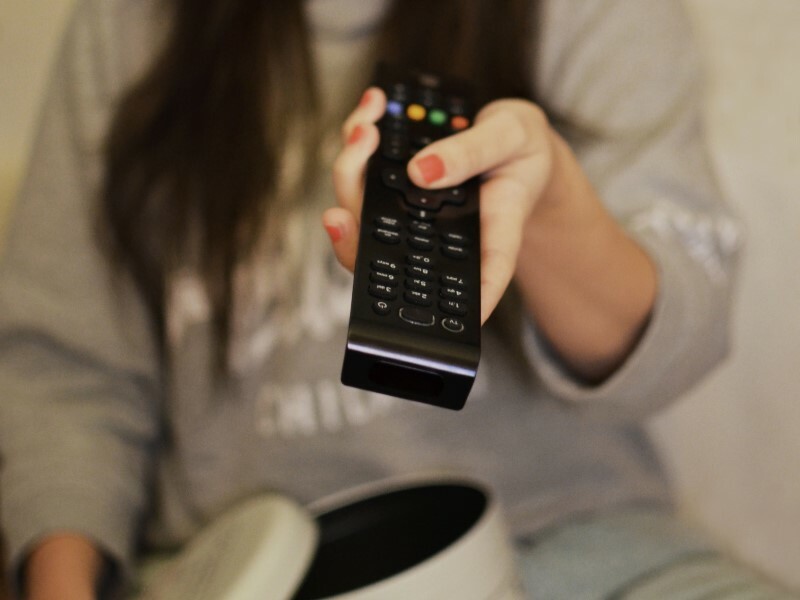 Recently, Tata Sky had said it will launch Internet browsing application on its platform, allowing its viewers to use apps selected by them through its existing set-top boxes on all television sets.